Bounced back and duplicate emails are ineffective and can damage your goodwill with customers, journalists and other stakeholders. Go through your lists to verify that names, email addresses and other information are still current. Delete inactive addresses as well as duplicate or incomplete entries. 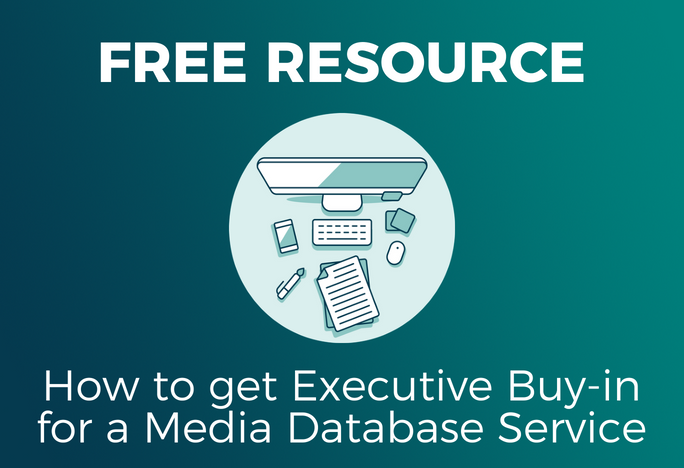 This is especially important for your media list. Journalism is a fast-changing world and writers move to different outlets and cover different topics. Ensuring that you’re contacting the right people with your news is critical when it comes to generating publicity for your business. Take stock of how you are using your social media channels and content. If you’re neglecting certain channels or networks, consider deactivating them until you have the time and/or resources to maintain them regularly. Focus on cultivating the channels that serve your business best. It’s easy to forget about your company boilerplate. Take stock of your accomplishments and milestones from the last year and update your boilerplate accordingly. The same goes for your company website. Have you hired new team members? Secured killer press coverage? Launched a new product or service? Now is the time to update your website to reflect your recent growth. Don’t let out-of-date information and content weigh down your marketing. Spring-cleaning your strategy is crucial to long-term success. The key to marketing success is making social media, content, publicity and advertising work together. Learn how with Jeremiah Owyang of Altimeter Group in next week’s Converged Media webinar with Vocus! Register here!